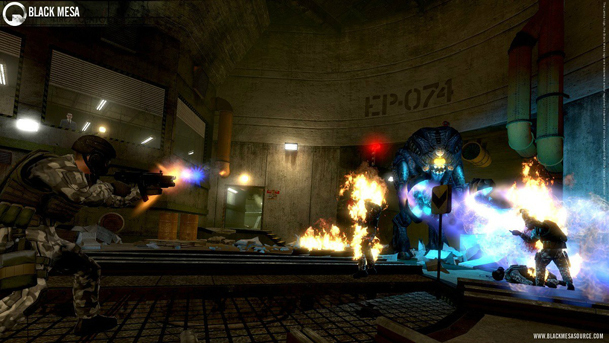 Black Mesa: Source, the Half-Life 1 remake, has been released. Well, sort of. The release today includes their re-envisioning of Half-Life all the way up to the Lambda Core. The Black Mesa: Source team believes this is a great way to provide a complete-feeling 8-10 hour experience with a solid ending, make their fans happy and help them make the best overall game possible. They are still working hard on Xen and BMDM.